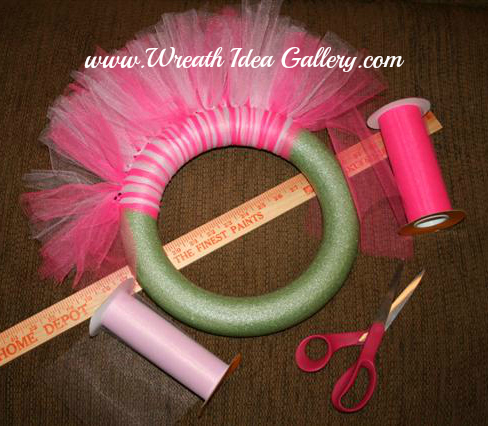 Ready to make your Tulle Baby Shower Wreath? You will be surprised how easy this one is. 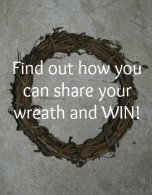 Foam wreath form. I used a 12" form. 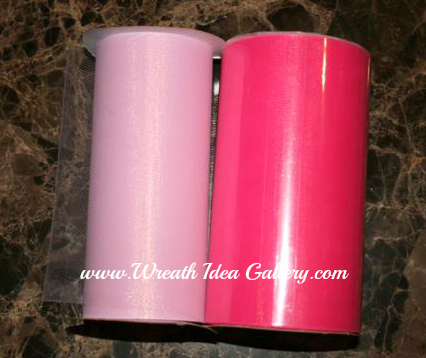 Tulle~I bought 50 yards each of light and dark pink and cut it into 17" pieces. Piece of ribbon for hanger. Accent piece~I used a cross, you can add flowers, baby items, etc. Tule 6" tall by 50 yards did not use all of it. So I would cut some tie then cut some more, so not to waste if you cut more than what you need. The Form I used was a 12" probably would not use any larger because you have another 3-4 inches added to the diameter making to your 15-16 inches in diameter. Keep in mind where you might want to hang it. 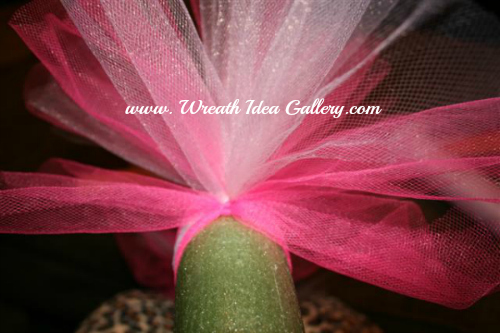 Start by cutting a lot of tulle into 17" pieces and just start tying them onto the form. 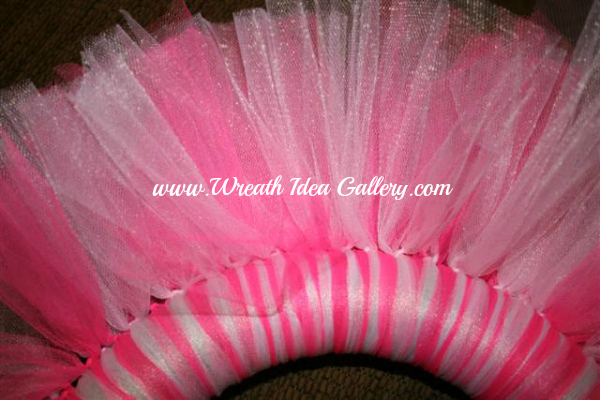 The length can vary slightly depending how long you want your tulle to stand out. I alternated tying on my tulle light pink and dark pink. Push them tightly together so none of the form is showing. Keep tying until you have filled the entire foam ring. Good project while watching tv. The tulle will automatically stand up as it is filled in tightly. You can choose to have your tulle stand up around the outside like I have done, or you can push the tulle forward and it will have a different look. When you have your foam circle completely covered you can add a piece of ribbon to use as a hanger, I used it to also hold my centerpiece, a cross I bought at Walmart. The tulle is very soft and light perfect for a baby wreath, however the tulle can be used for other occasions, just by changing the colors and accents. 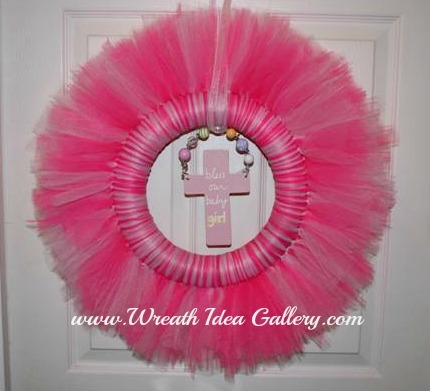 Check out theses other Tulle wreaths.